Miles is the co-founder and Managing Director of the Citadel Group Limited (CGL), a Canberra start-up that listed on the Australian Stock Exchange in November 2014 and now has a market capitalisation around $180 million. He has regularly advised senior business leaders and government officials, including representing countries in ministerial level forums. His key skills cover business strategy, program management, security risk management and staff development. Miles has significant overseas working experience with multinational companies in sales, marketing and business development capacities with full profit and loss responsibilities. Daniel is passionate about technology solutions and their impact on the business landscape. He has a deep understanding of what it takes to build a successful SaaS business. Daniel started his career in corporate advisory before moving to senior positions in a start-up venture, and a cloud technology company. 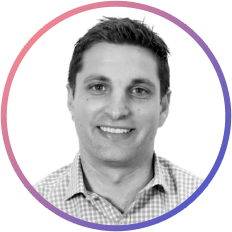 Daniel became a Strategic Director of Reckon in 2010 and in 2015 was appointed as Reckon’s Chief Operating Officer leading the strategic direction of Reckon’s IT, Development, Marketing and HR shared service divisions across four countries. During this time Daniel managed the delivery of innovative online accounting, fintech and document management solutions to hundreds of thousands of customers globally. Daniel has a Bachelor of Commerce from Sydney University. 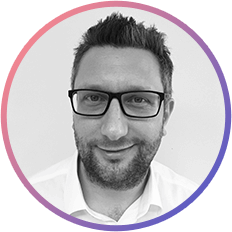 Paul was formerly the EMEA Finance Director at Dialight plc, the leading global industrial LED lighting specialist. There, he co-led the strategic outsourcing of Dialight’s UK manufacturing operations and the conversion of their EMEA business to a sales and distribution model. of listed and private technology and software clients. Paul is a chartered accountant and holds a degree in Astronomy from University College London. Greg Wilkinson has over 30 years’ experience in the computer software industry. 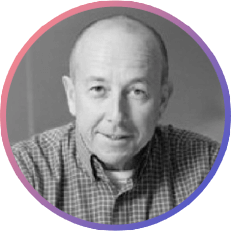 Greg entered the industry in the early 1980’s in London where he managed Caxton Software, which became one of the UK’s leading software publishers. Greg co-founded Reckon in 1987 and was the Chief Executive Officer until February 2006. 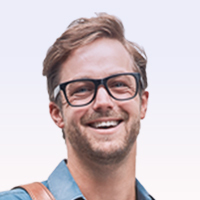 In that time leading Reckon, Greg established QuickBooks as a leading provider of SME accounting software in Australia and New Zealand and acquired APS, the leading practice management system of choice of Australian accountants. Greg became a member of the board of Reckon on 19 July 1999. Following stepping down as Chief Executive Officer, Greg was appointed to the position of Deputy Chairman in February 2006 and then Chairman in June 2018. Nigel has considerable experience as a director of both publicly listed and private companies. 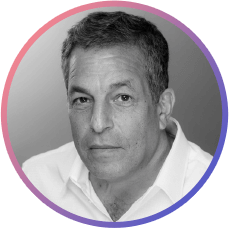 He has extensive experience of listing companies and fund raising, notably in his current roles as Non-executive Chairman of AIM traded companies Gateley plc and Stride Gaming Plc. Nigel was previously Chief Executive Officer of Sportingbet Plc, one of the world’s largest internet gambling companies which made a number of acquisitions whilst listed on the London Stock Exchange (both Main Market listed and AIM traded), and was later bought by GVC plc. 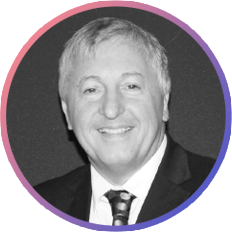 Clive is an experienced private and public company director, with a range of directorships. He has extensive management and operation experience in the IT and retail sectors as both an owner and director of companies. Clive was Chief Operating Officer of Reckon from 2001 to February 2006 during which time he played a pivotal role in the turnaround of the company. 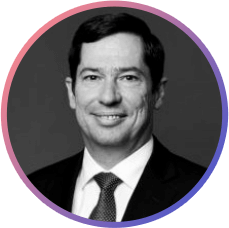 From February 2006 to June 2018 Clive was the Chief Executive Officer of Reckon. Clive has a Bachelor of Commerce from the University of Cape Town. Clive will continue on as the Managing Director of Reckon.